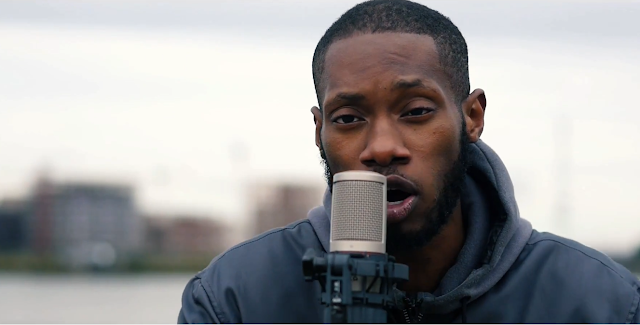 Keeping active after just putting out his new EP 'Mans In East', Dubz D's 'Bars Upon Bars' freestyle has just been released. The East Londoner took to the same Swifta Beater production as D Double E did for his 'Shenanigans' single last year for a short but sweet cameo on Emedia Reel's channel. Check it below.